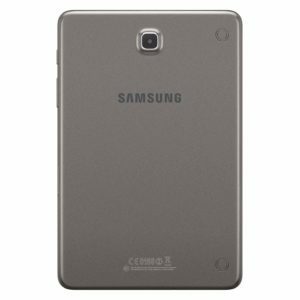 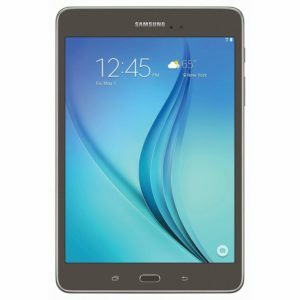 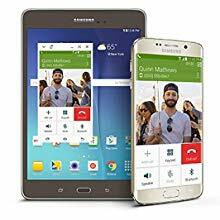 8.0″ Samsung Galaxy Tab A – 16GB Smoky Titanium is now available at Amazon.com for just $145.01(REG $299.99) (As of 12 February 2019, 10:50 PST – Details) with $154.98 (52%) Savings. 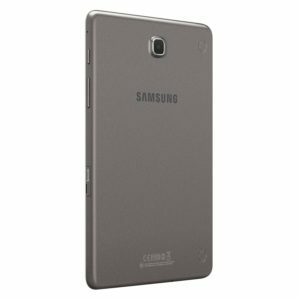 Connecting your Samsung devices is easier than ever. 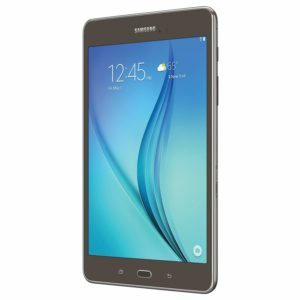 With Samsung SideSync 3.0 and Quick Connect™†††† , you can share content and work effortlessly between your Samsung tablet, smartphone and personal computer.